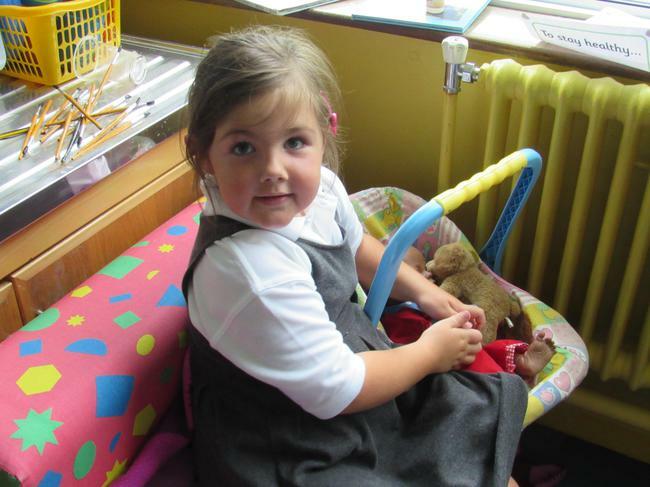 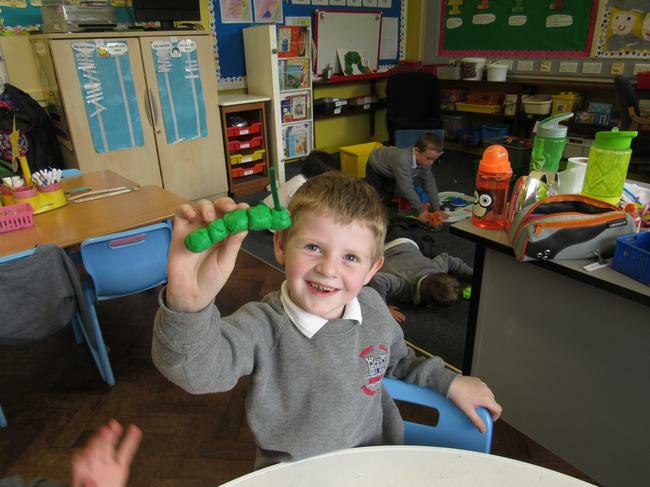 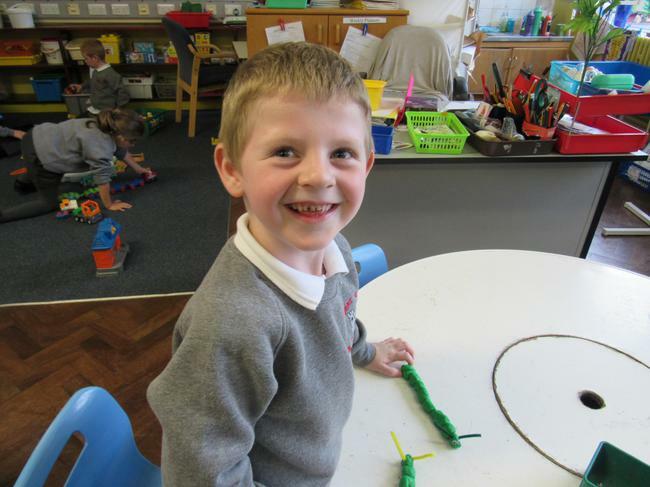 Our theme for Learning Through Play this term has been OURSELVES. 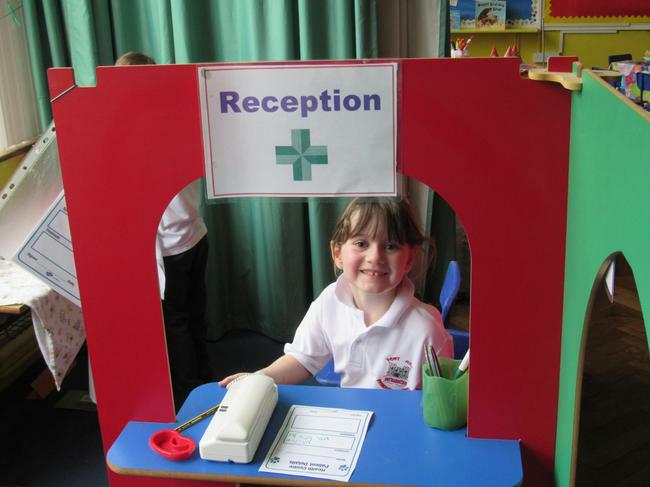 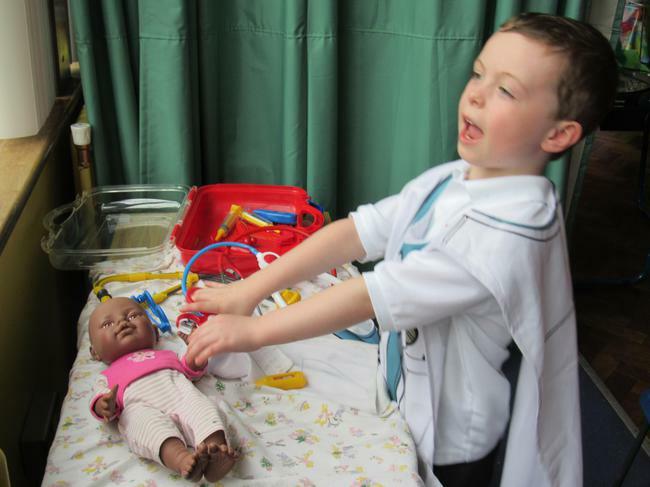 Our role play area has been a health centre and we have had lots of fun being a doctor, nurse, receptionist and patient. 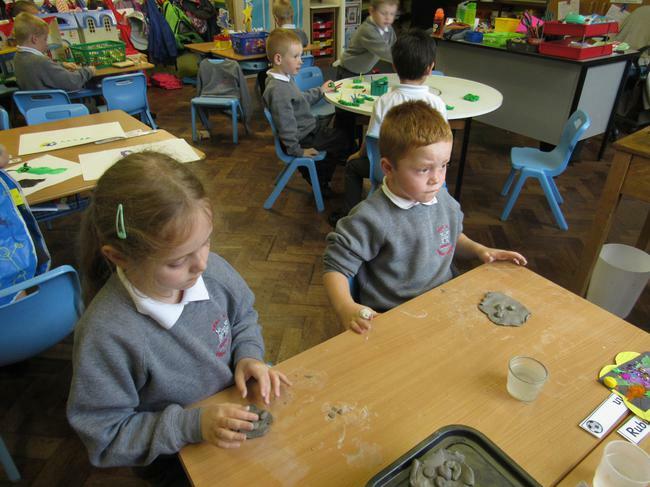 We painted a portrait of our faces and we made clay faces. 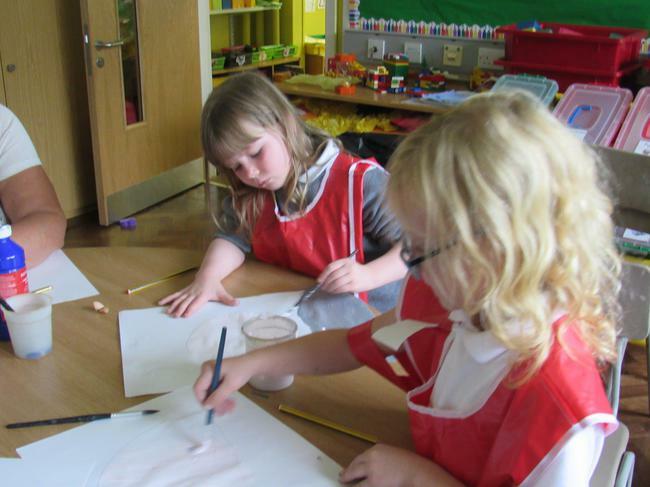 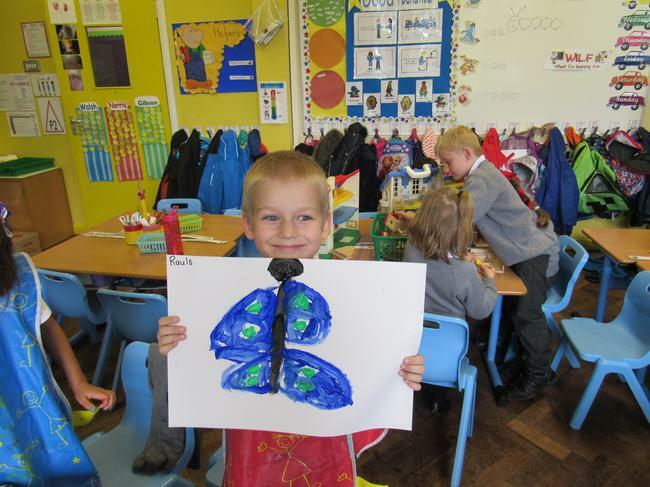 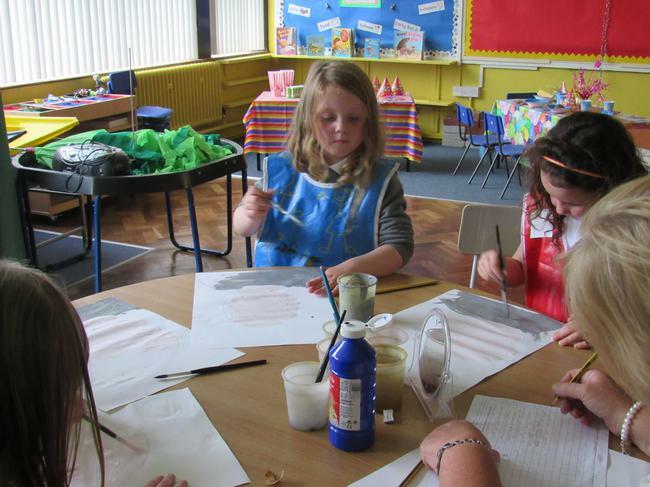 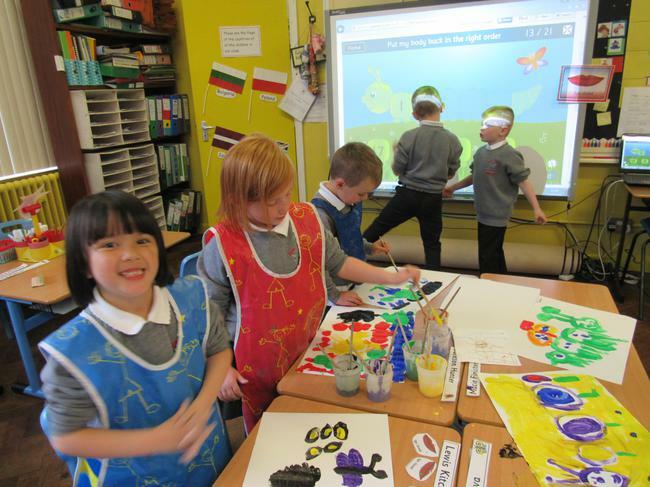 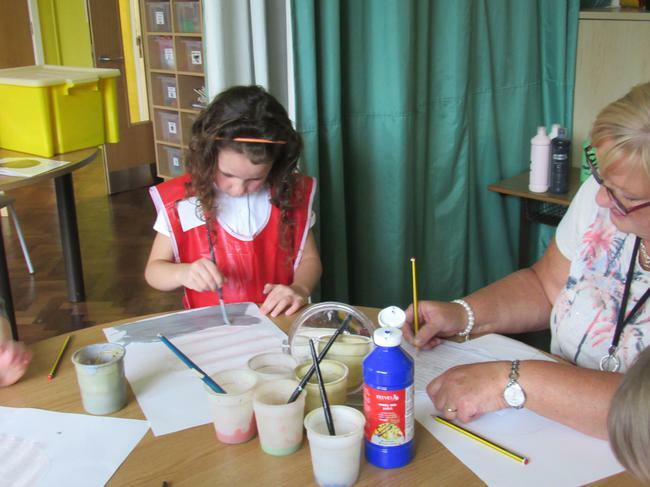 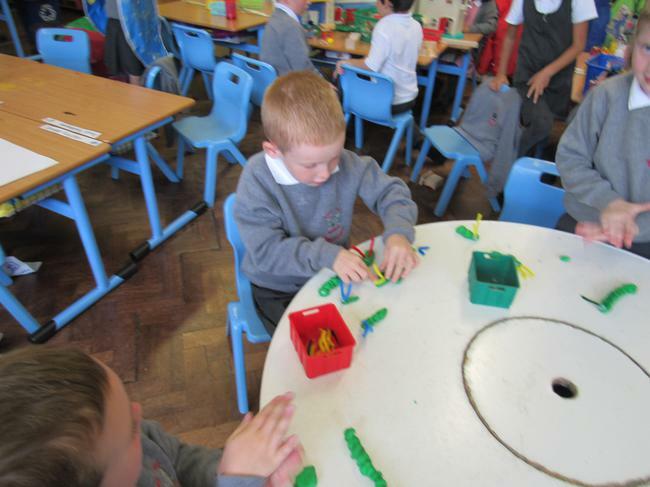 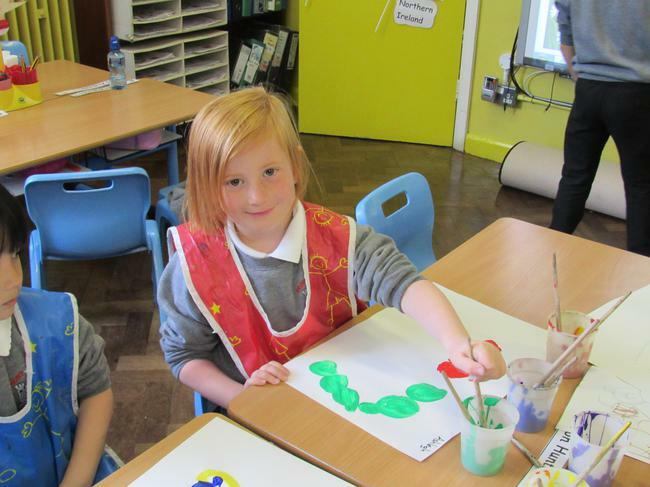 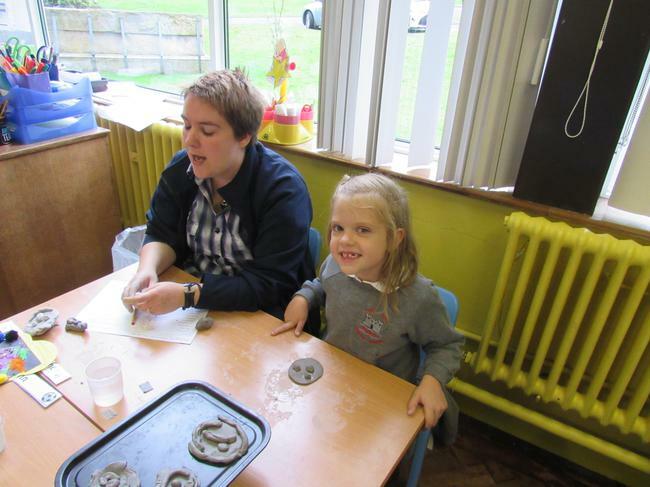 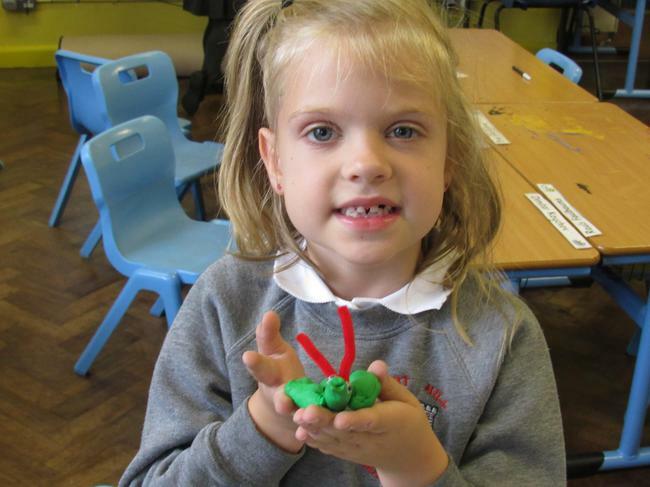 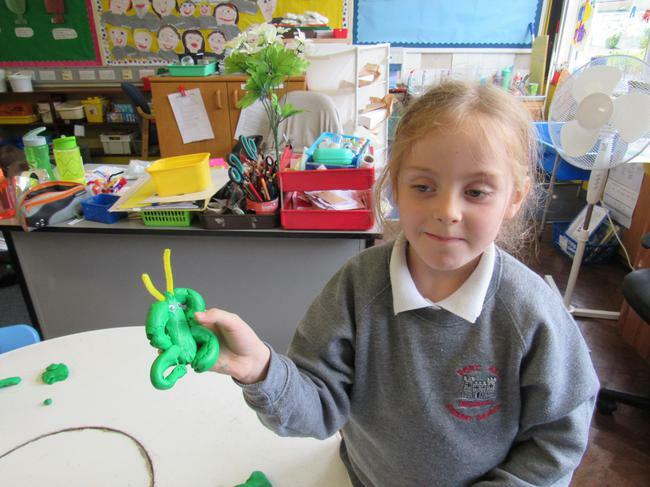 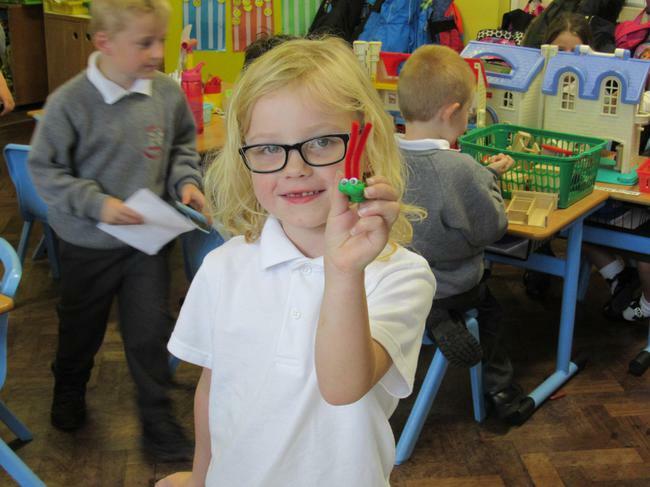 We also painted butterflies and caterpillars and we also made caterpillars and butterflies using dough. 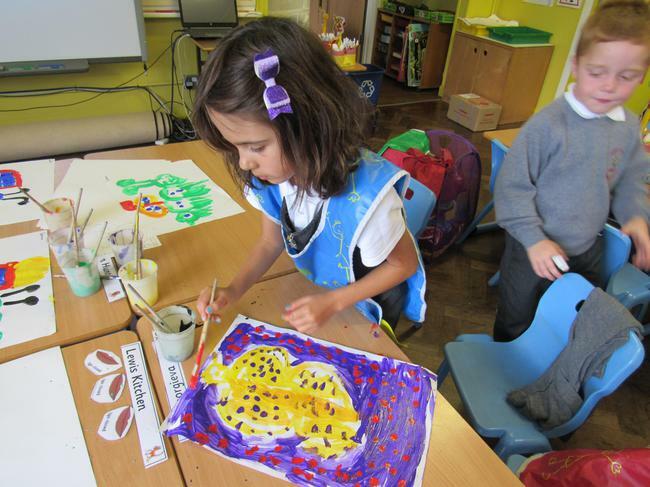 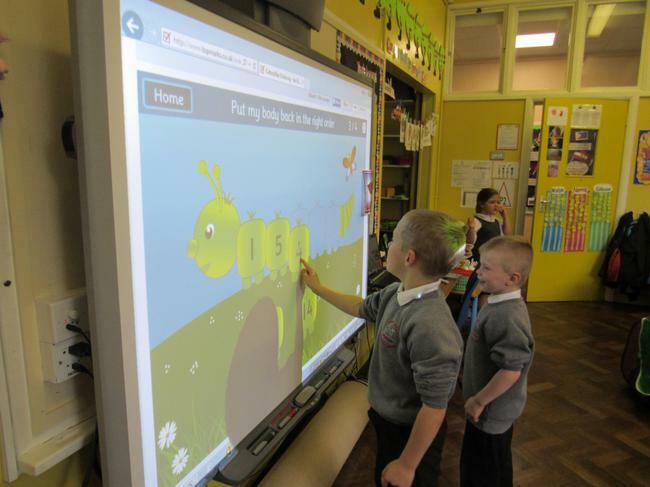 Have a look at all our activities.